From launching at the end of 2015, we’ve already made a big impact. 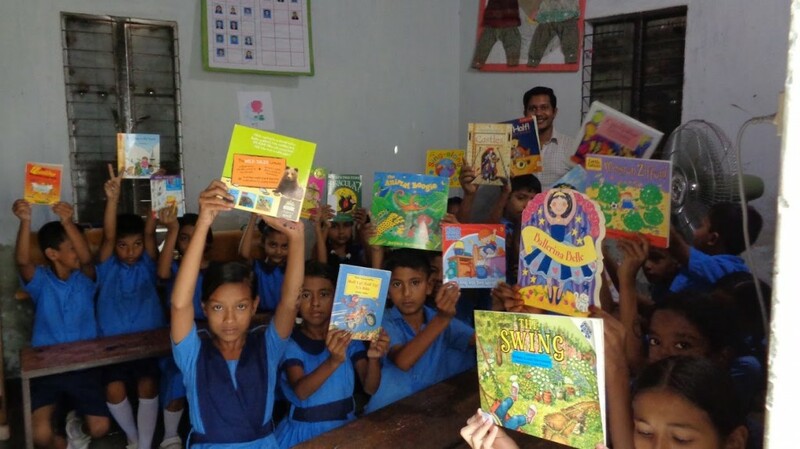 We’re hiring local teachers in Bangladesh, we’ve sent nearly 1000 books to some of the poorest schools in Bangladesh and Tanzania and we’re developing high quality teaching materials for a range of year groups. This is just the beginning. As long as children in every part of the world are held back from achieving their potential, our work isn’t done. We have great ambitions for our work in developing countries and as we continue to grow, we want to recruit more people to work with us in this endeavour. We’re looking for high calibre individuals to become trustees and help us on a range of areas from growing a first-rate fundraisng structure, improve our marketing and PR and maximise the impact of our projects. « Previous post link Partnership with Agami Inc.